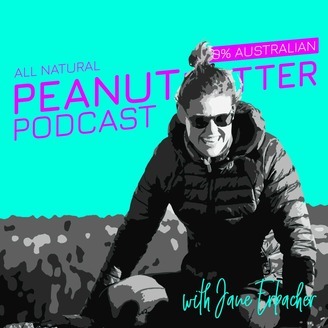 The Peanut Butter Podcast is about questioning norms, thinking critically and finding answers to all of your questions about food, fitness and finance. 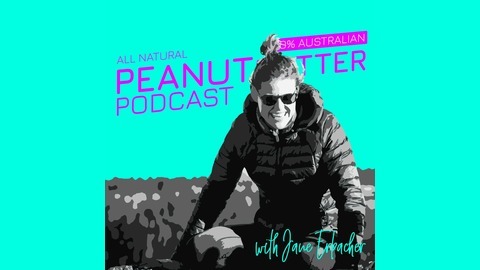 If you follow anyone on social media anything to do with the fitness industry, you'll no doubt have seem some kind of rant about "stop making excuses, I work hard" and blaaah blaaah blaaah. This ISN'T one of those rants. ALL of us have something in our lives that we aren't taking action on. Something too hard, or too audacious. Or, frankly, too boring. We all have excuses we tell ourselves, subconsciously, that enables us to do nothing. That's what today is about. It's not a rant about you not trying hard enough, it's a conversation about something we may not even be aware of.